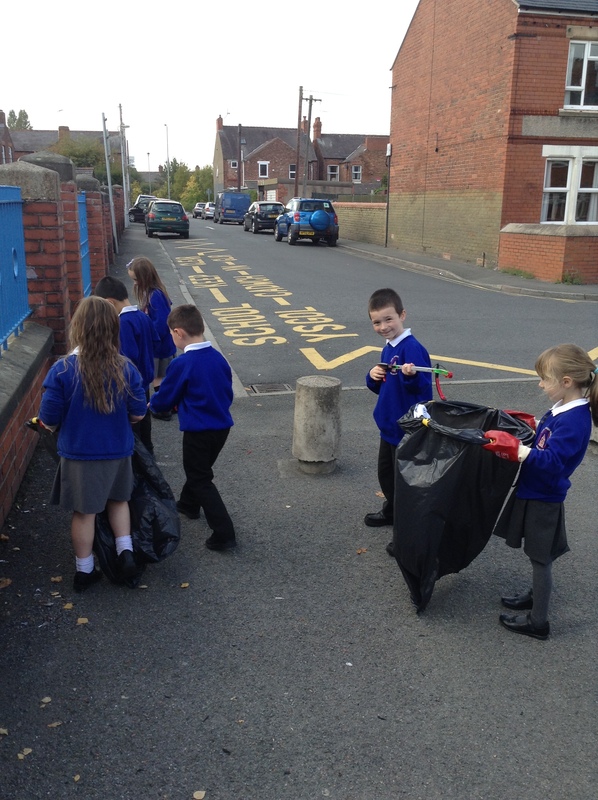 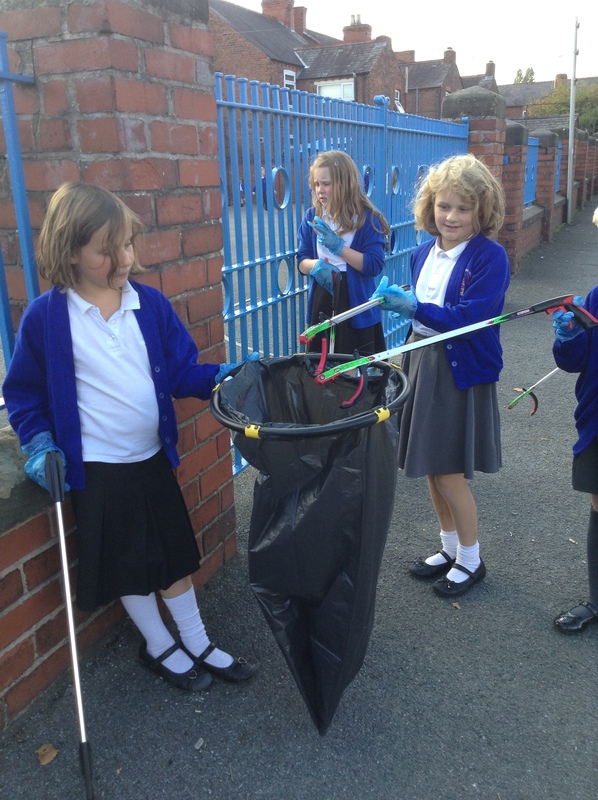 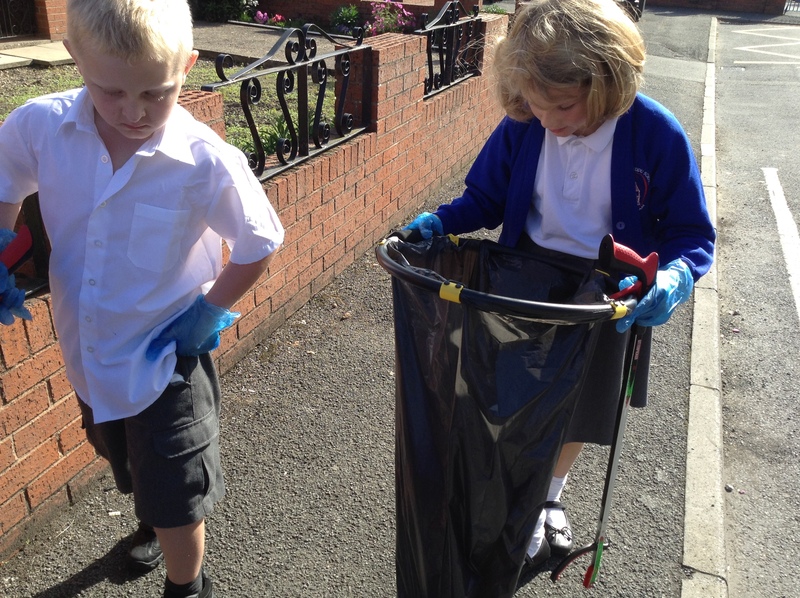 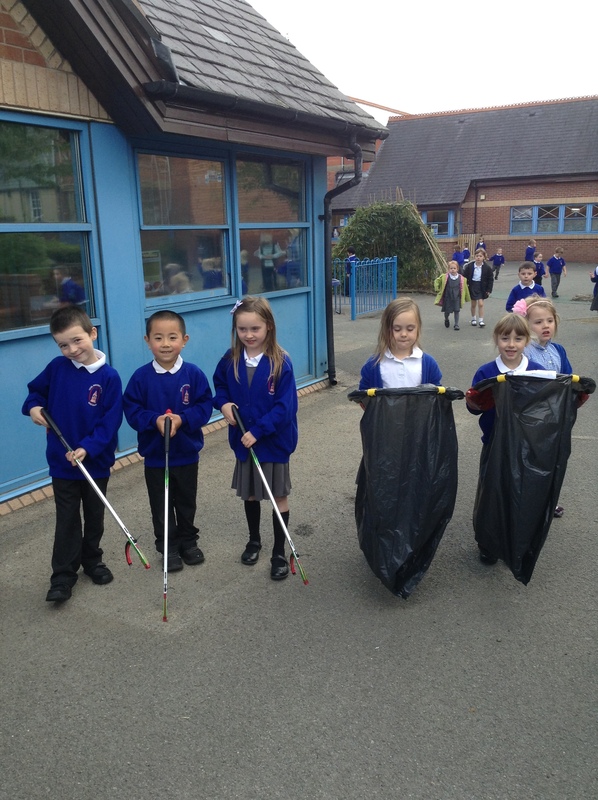 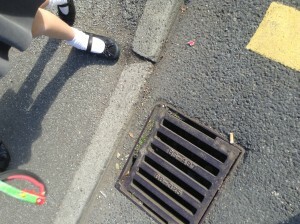 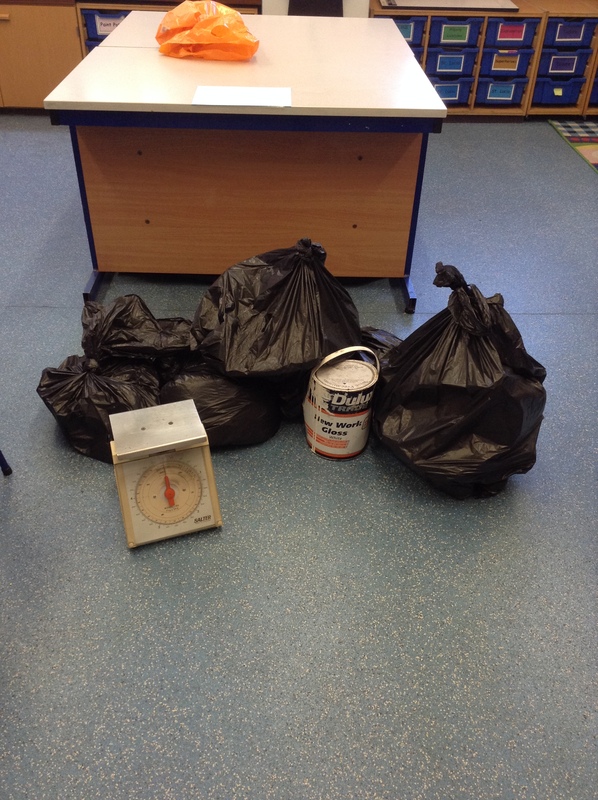 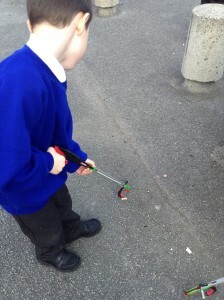 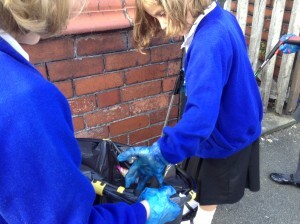 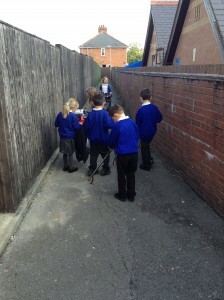 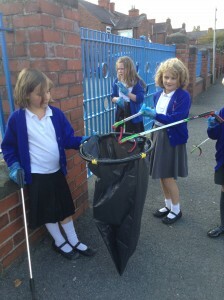 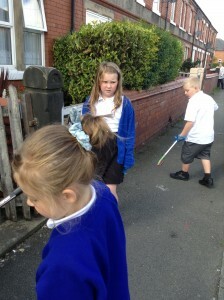 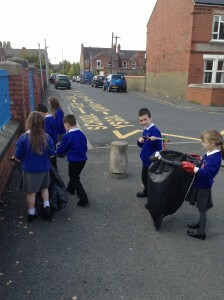 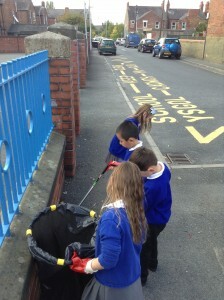 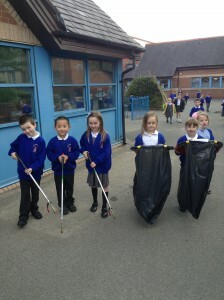 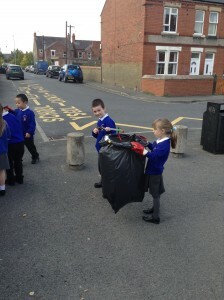 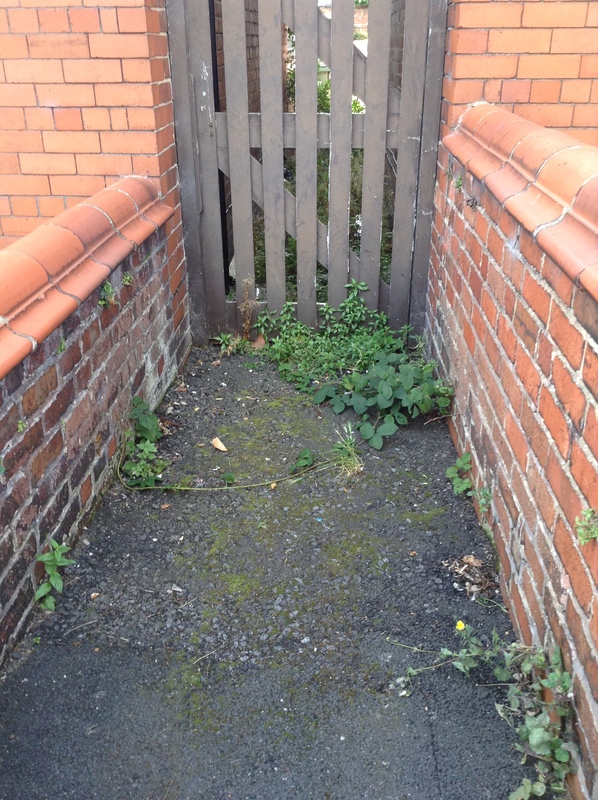 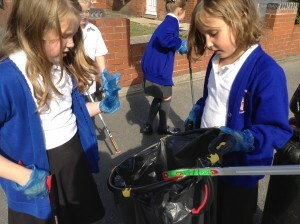 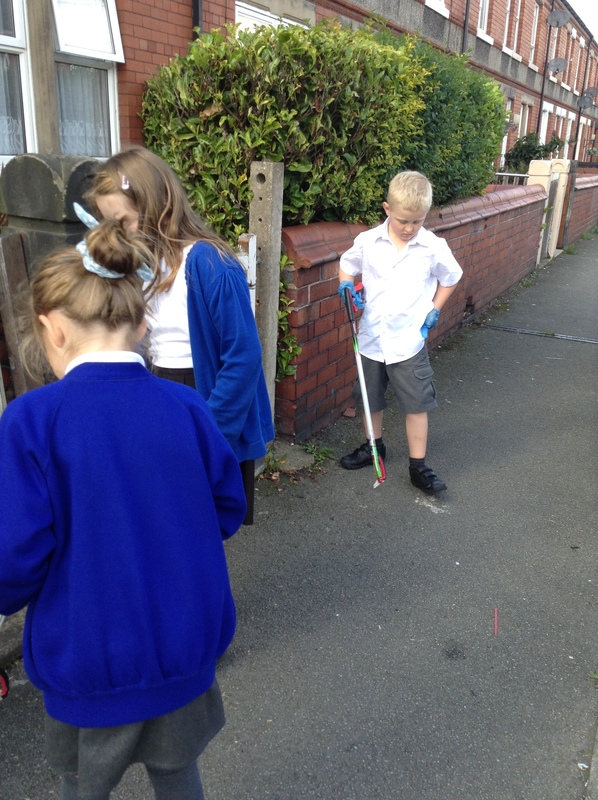 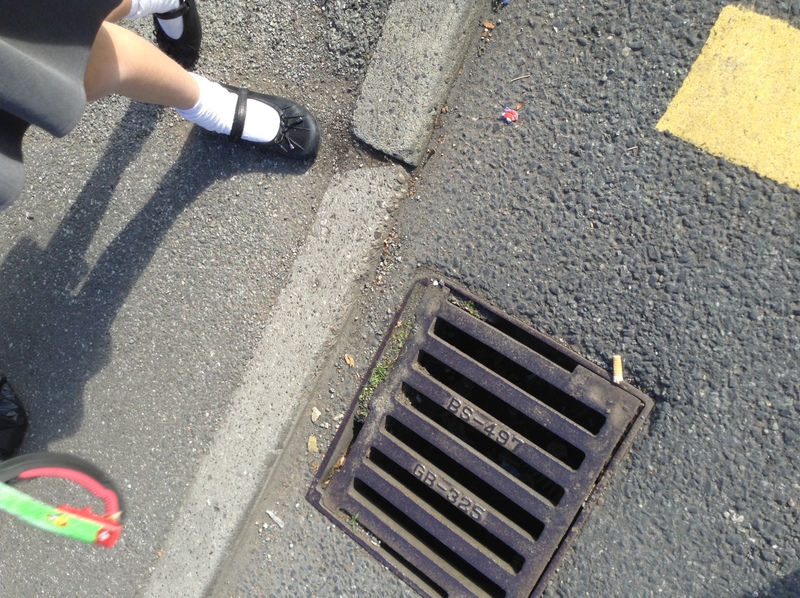 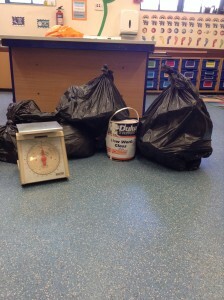 Last Wednesday, our Eco Committee carried out a lunch time clean-up. We used litter pickers, bags and gloves to clean up the playground, school field and surrounding streets outside the gates. 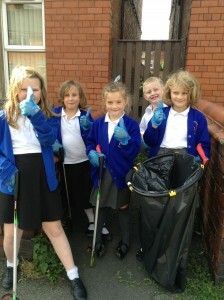 Here are some of us doing a great job! 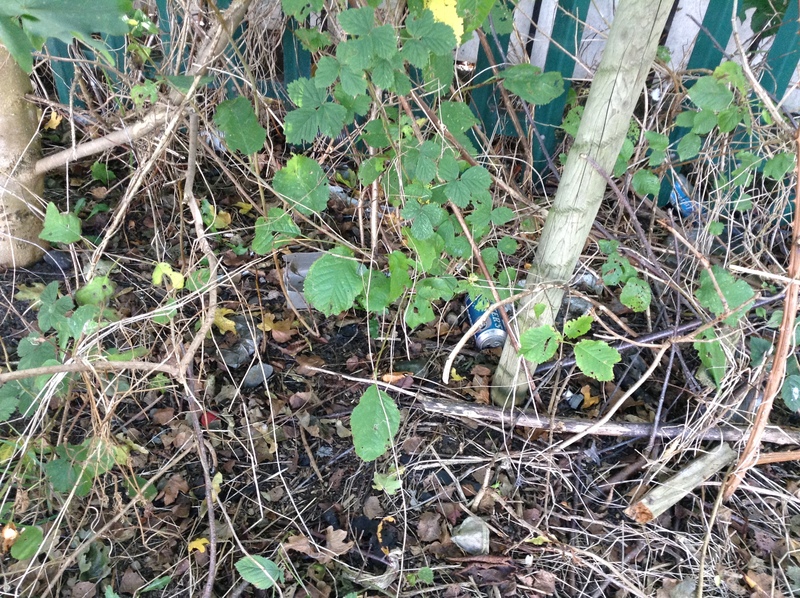 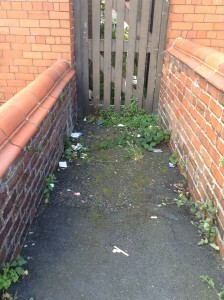 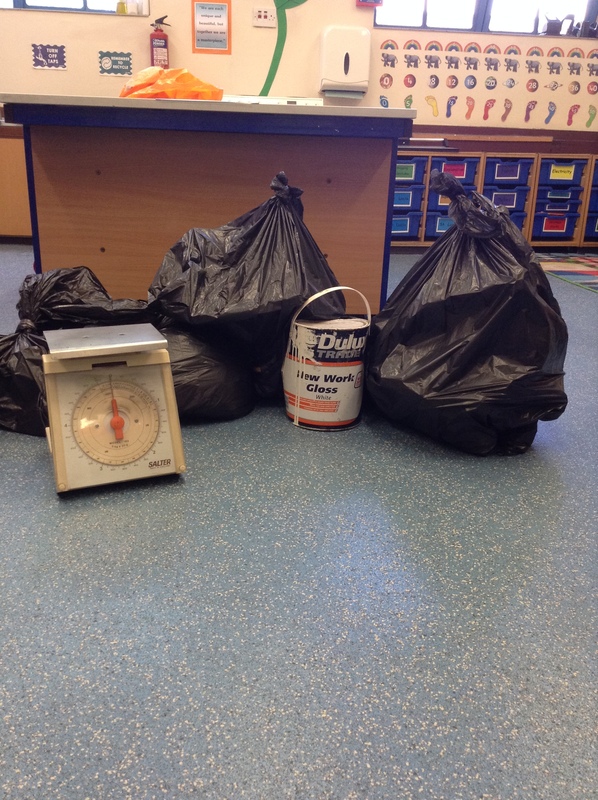 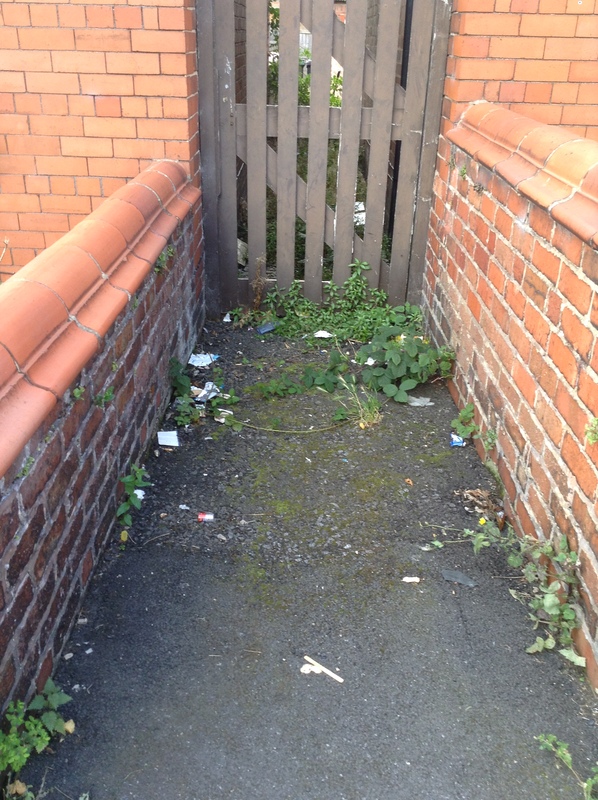 In just 20 minutes we collected over 6kg of rubbish!